Product prices and availability are accurate as of 2019-04-14 06:43:27 EDT and are subject to change. Any price and availability information displayed on http://www.amazon.com/ at the time of purchase will apply to the purchase of this product. 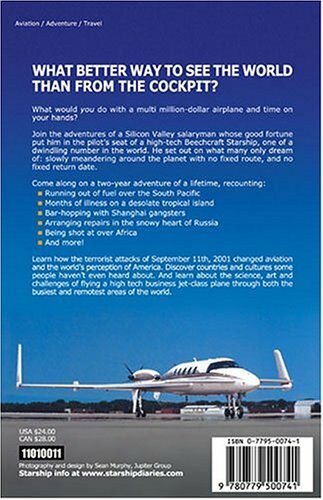 What would YOU do with a multi million-dollar aircraft and time on your hands? 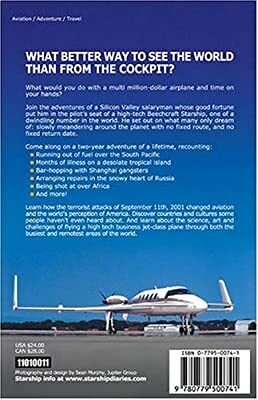 Join the adventures of a Silicon Valley salaryman whose good fortune put him in the pilot's seat of a high-tech Beechcraft Starship, one of a dwindling number in the world. 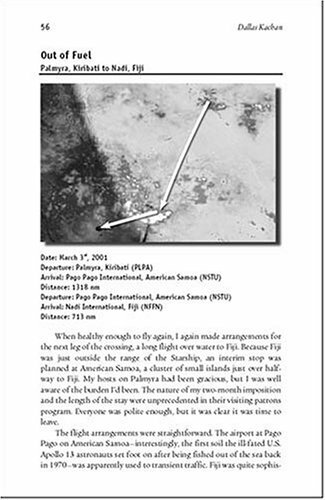 He set out on what many only dream of: slowly meandering around the planet with no fixed route, and no fixed return date. Discover new countries and cultures. Find out how the terrorist attacks of September 11th, 2001 changed aviation and the world's perception of America. 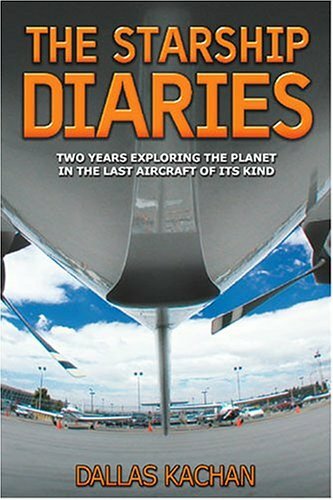 And learn about the science, art and challenges of flying a high tech business jet-class plane around the world.